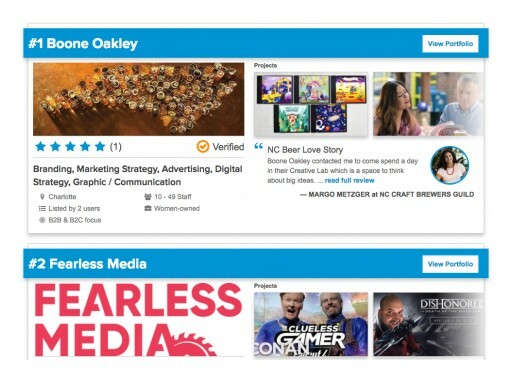 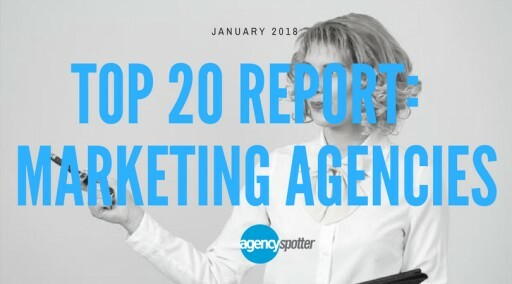 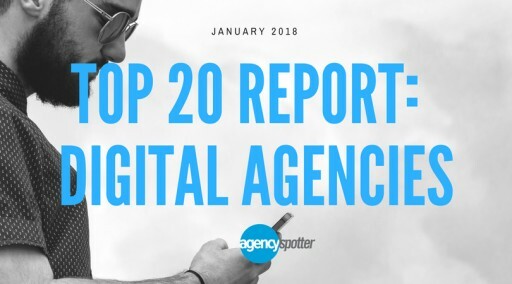 Agency Spotter ranks more than 2,800 marketing agencies based on credentials, focus areas, related expertise, verified client reviews, and project work for quarterly reports. 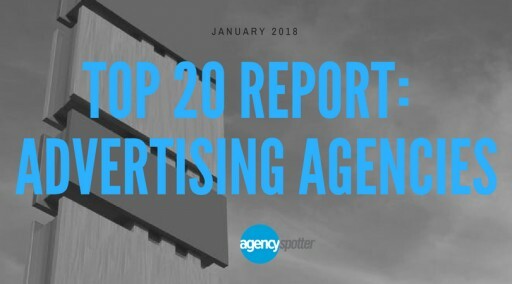 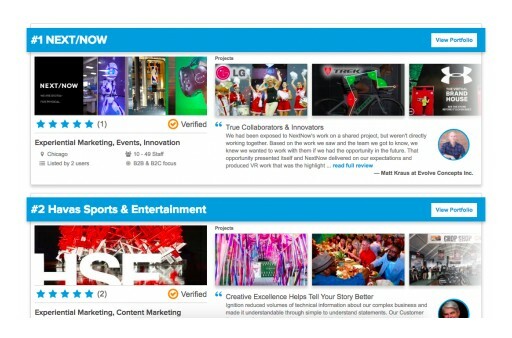 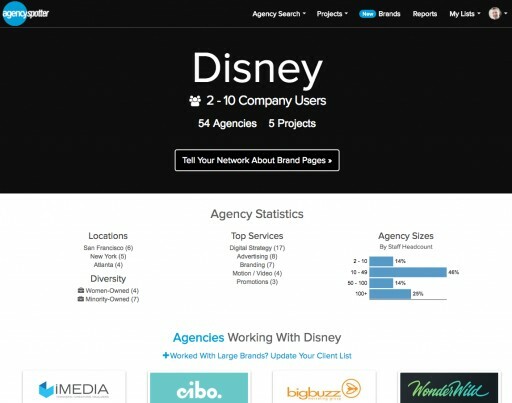 Agency Spotter ranks advertising agencies based on credentials, focus areas, related expertise, verified client reviews, and project work for quarterly reports. 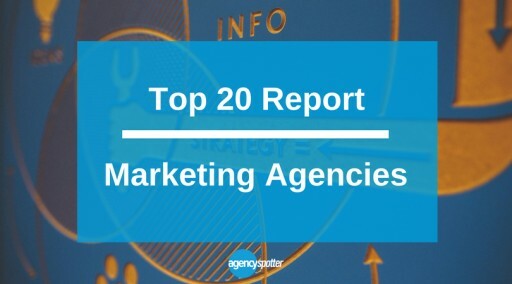 The Top Marketing Agencies Report evaluates more than 2,800 marketing agencies based on Agency Spotter's proprietary research methodology. 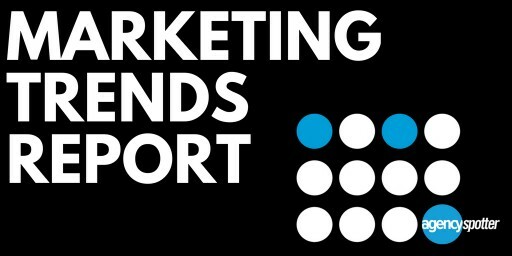 This report takes a broad look at marketing agencies, including marketing strategy, PR, experiential, promotions, shopper marketing and more. 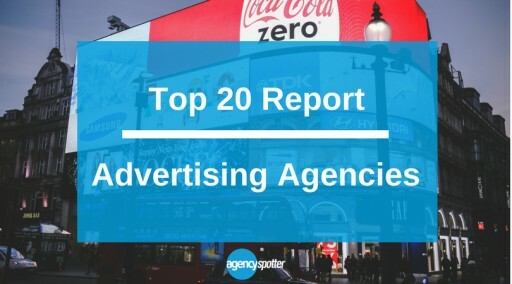 The Top Advertising Agencies Report ranks the top 20 advertising agencies. 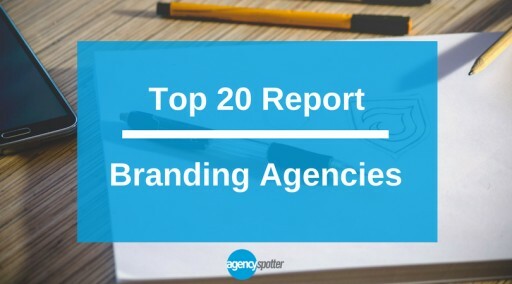 More than 2,300 advertising agencies are evaluated based on their credentials, focus and expertise in advertising, client feedback, and project work.